Centric offers a sophisticated template program taylored to fit the needs of each customer. As a standard we offer an acrylic template that can be duplicated from a CAD drawing, sketch or wood sample. All templates are made to your axial constant unless otherwise specified. 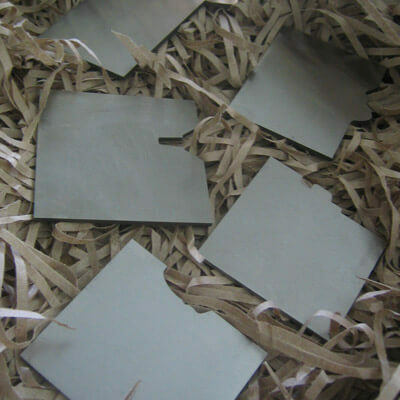 We also produce steel & hardened D2 templates as well as multi sided templates for checking gauges with 2, 3 or 4 sides to check all dimensions of a profile quickly. All templates can be labeled with a name or identification number. Fast turnaround times. Fax your print, e-mail your drawing in dxf format or send your wood sample to us.